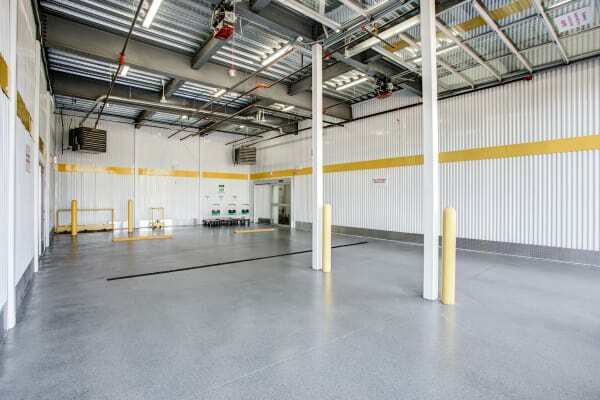 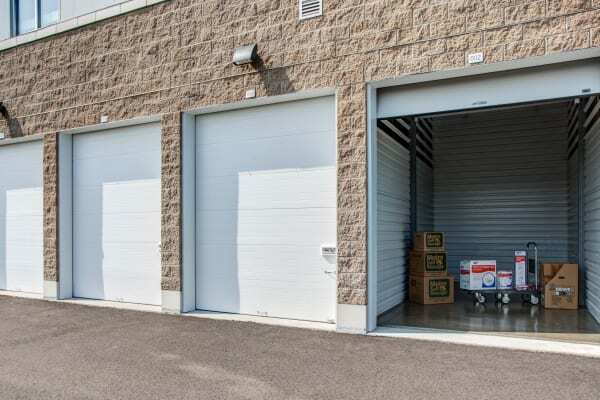 Our modern Mundelein storage facility offers a brand new climate-controlled storage building with fully enclosed loading bays for your comfort and convenience. 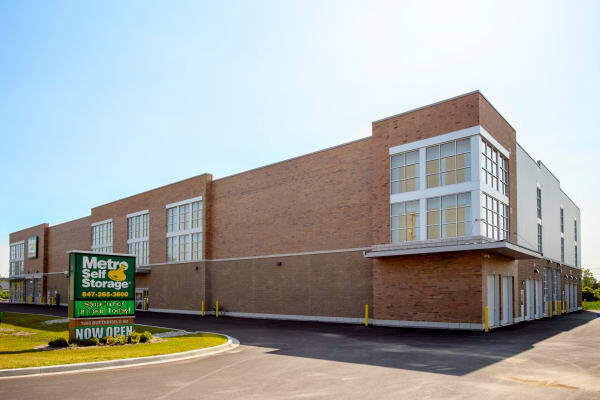 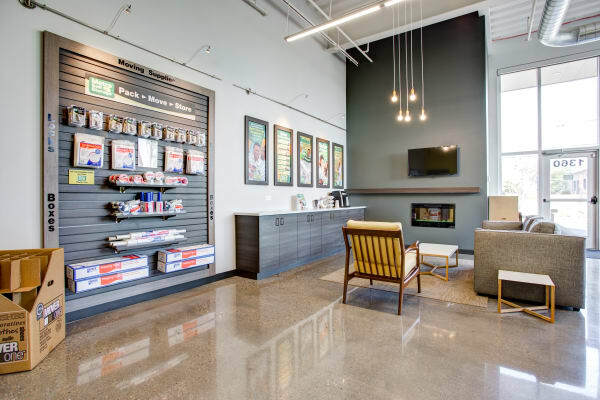 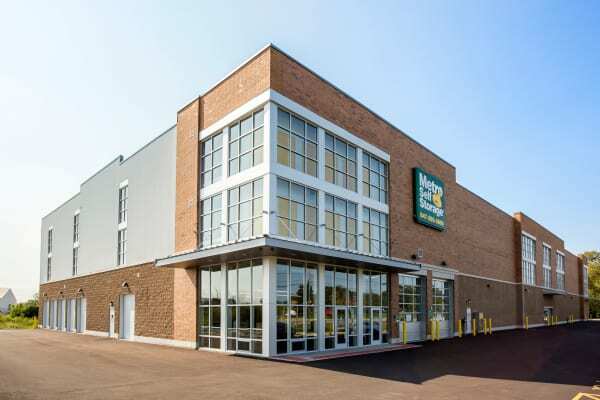 When you choose to store with Metro Self Storage, you get value, convenience, and security—it’s what we call the Metro Advantage. 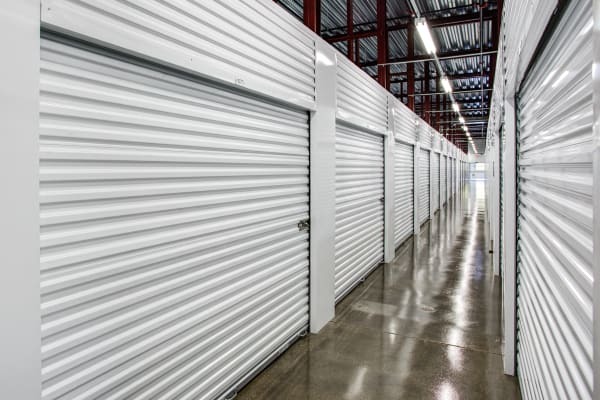 All of our Illinois storage facilities offer flexible month-to-month storage rentals, secure online reservations, and convenient online bill pay. 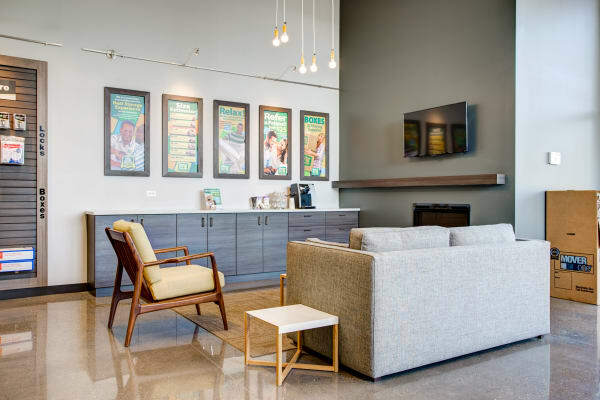 We understand that life is pretty special here—the Village of Mundelein is a bustling community ideal for growing a business, a family, or an impressive collection of sports fan gear. 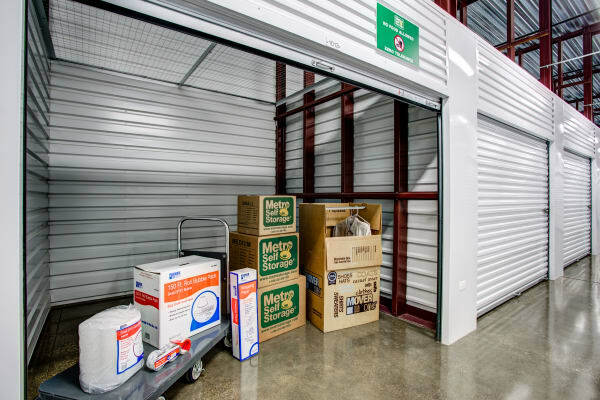 Not only do we help families store their personal and household goods, but we also meet the storage needs of local retail stores, restaurants, and professional offices. 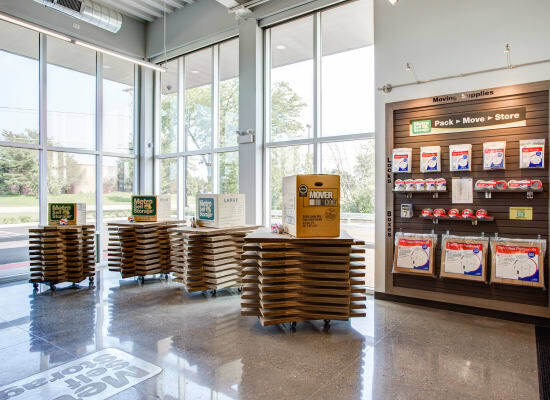 Additionally, our retail storage office features a full range of packing supplies and moving boxes to ensure your belongings are well protected during your move and after they are stored. 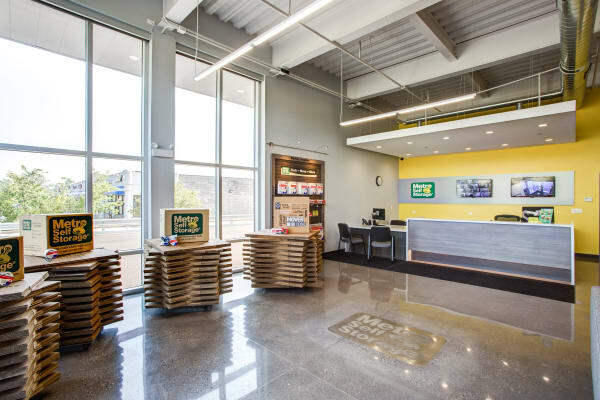 We invite you to stop by our brand new facility on Butterfield Road for a tour during our extended office hours.